All parents are familiar with bedtime battles. Whether it be a teething infant or an angsty teen, it seems that the bedtime battle is an ever-present and ongoing war for parents. But, as frustrated as you may be with your children, don’t back down. According to findings from a new Australian study, the years of back and forth are worth it. When kids go to bed early, they are healthier and mom is happier. For the study, Growing Up In Australia, researchers began tracking families in 2004 and checked in every two years thereafter to evaluate the state of their physical and mental health. Analyzing the sleep and lifestyle data they collected, researchers found that children with early bedtimes—those asleep by 8:30 p.m.—had “better health-related quality of life.” And their parents (namely mothers) had improved sleep and mental health, too. The study’s author, Jon Quach, explained the findings in an interview with today.com: “So mums and dads, getting kids to bed early is not just great for them. It’s good for you, too,” he said. In addition to happier parents, the study confirms there are some real benefits to children going to sleep earlier as well. 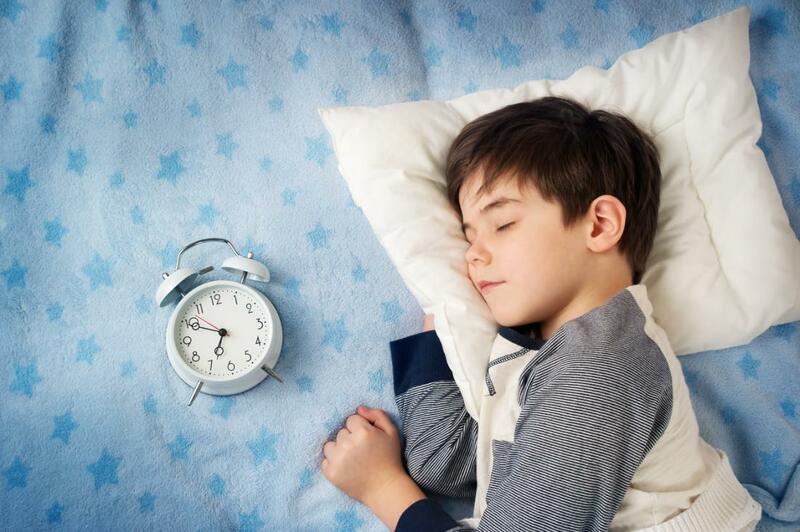 A U.S. poll featured on the National Institutes of Health website suggests that children who go to bed earlier also sleep longer. So, aside from putting our children to bed earlier, what can we be doing to help them get a better night sleep? 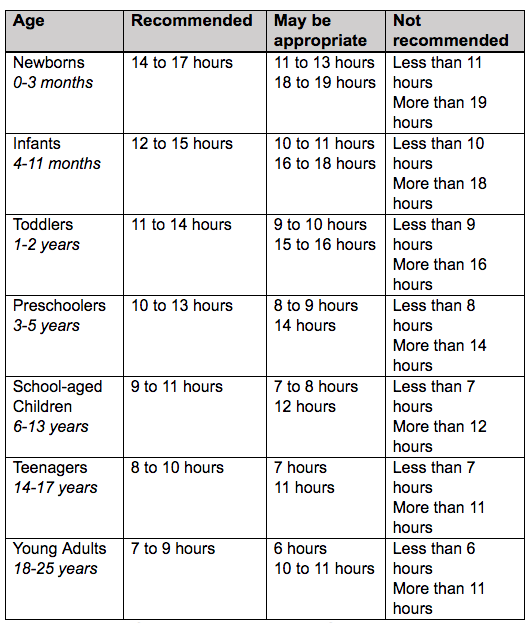 According to the National Sleep Foundation, parent’s should limit screen time as the blue light emitted from screens can delay the release of sleep-inducing melatonin, increase alertness and reset the body’s internal clock to a later schedule. 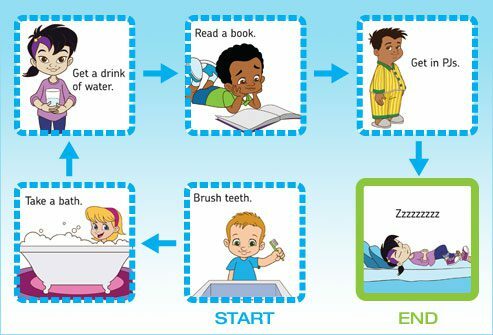 In addition, the National Sleep Foundation also recommends a consistent bedtime routine. In my household, it’s bathing, brush teeth, read a book, say goodnight to the moon and stars, then sleep. 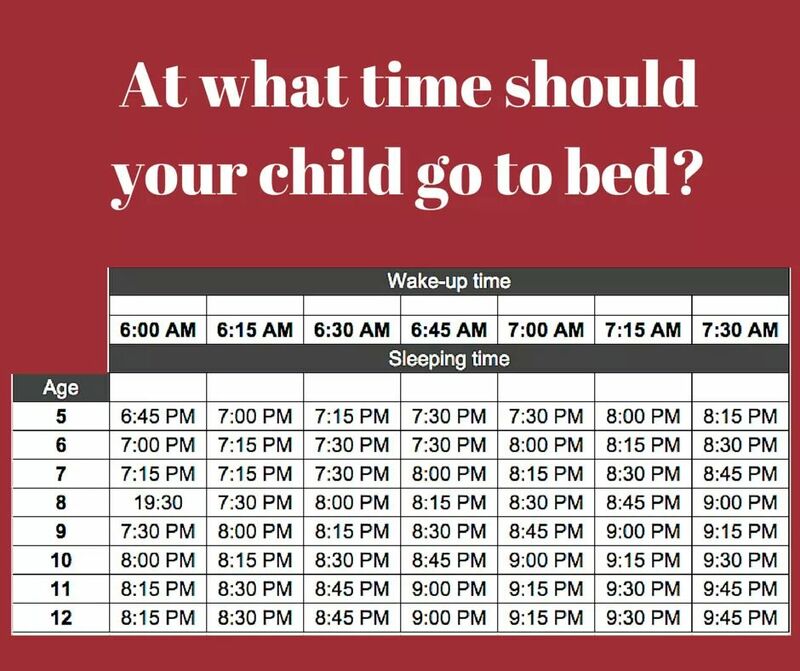 What’s the bedtime routine in your household? Sound off in the comment below and if you found this article helpful, please share by clicking the button below!